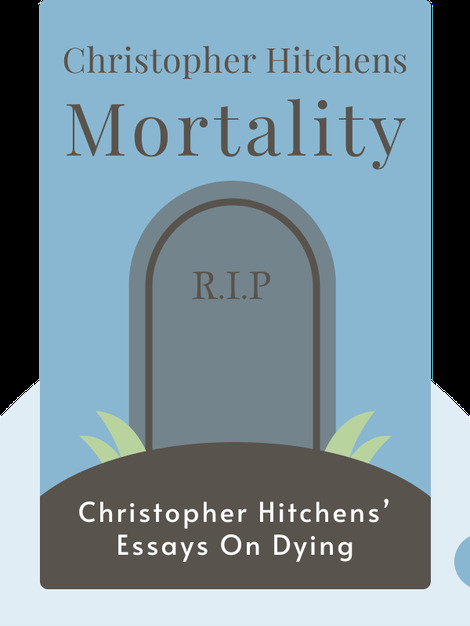 Mortality (2012) presents a collection of essays written by Christopher Hitchens after he was diagnosed with esophageal cancer. In these blinks, you’ll explore fundamental questions addressing death and life, the nature of pain and how we cope with them. 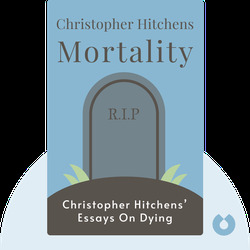 A journalist, author, literary critic and political activist, Christopher Hitchens focused on the topics of religion, science and atheism. He died in December 2011.